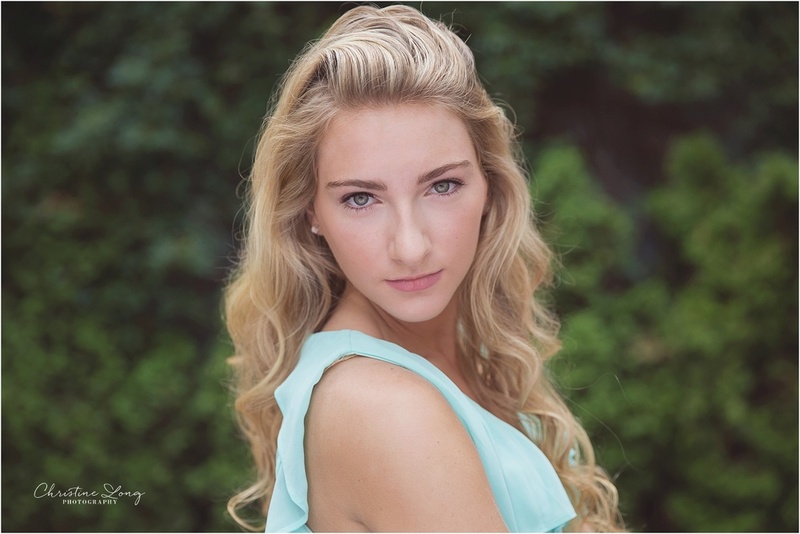 This might have been my most windy session ever, but Clara was a total pro! 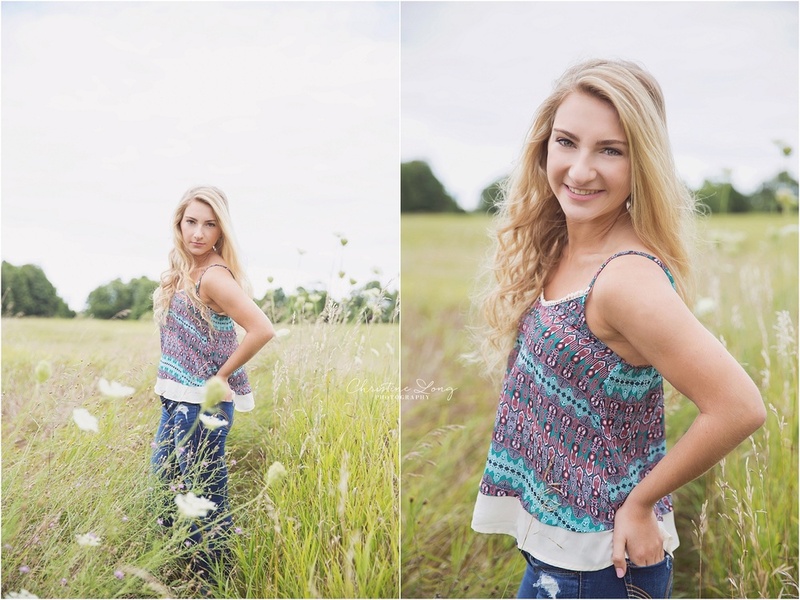 This gorgeous senior handled everything with such grace and calm, considering how windy it actually was. 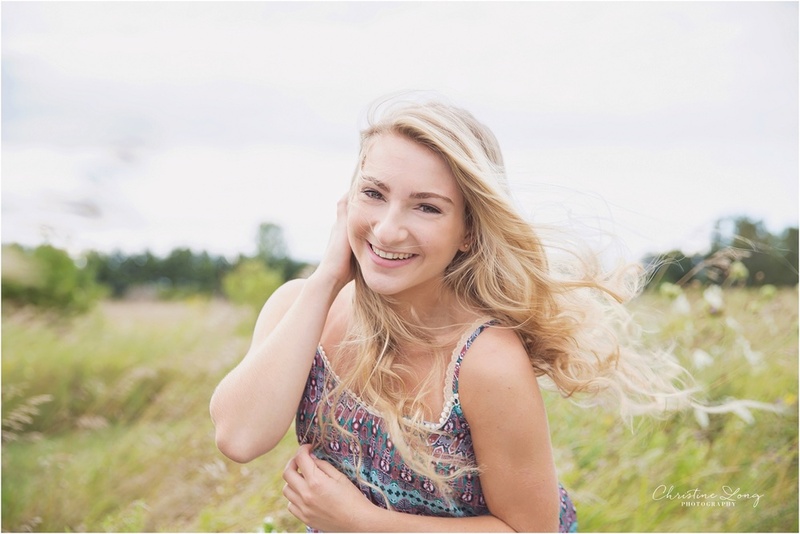 A 2016 graduate of Walled Lake Northern High School, Clara is an accomplished softball player, and shares my love of photography. “If I had to describe myself, I would say I am fun and silly, a country girl, and I love the beach and ocean! 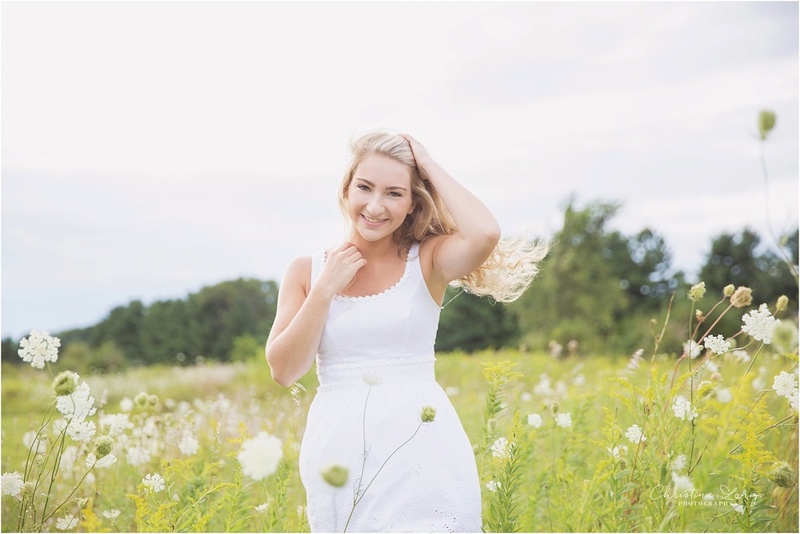 I also love summer and being outside, and love dressing up”, she explained, “I love sundresses and boots.” Her white sundress was just right for a little frolic in the field! 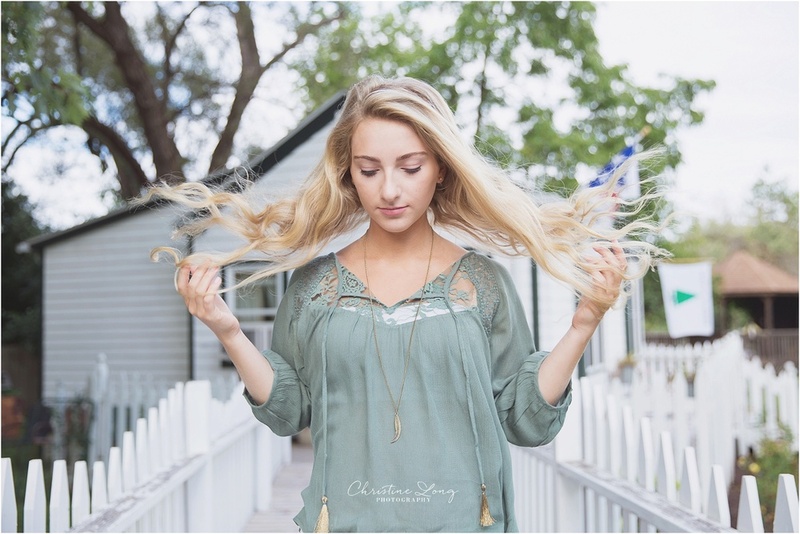 Clara had a great sense of her personal style, and told me she enjoys shopping at places like Charlotte Russe and Hollister. She requested a country session with some rustic charm, and so I scouted for the perfect barns, fields, and water areas. We settled on the Maybury State Park, and the The Barn Antiques in Northville. 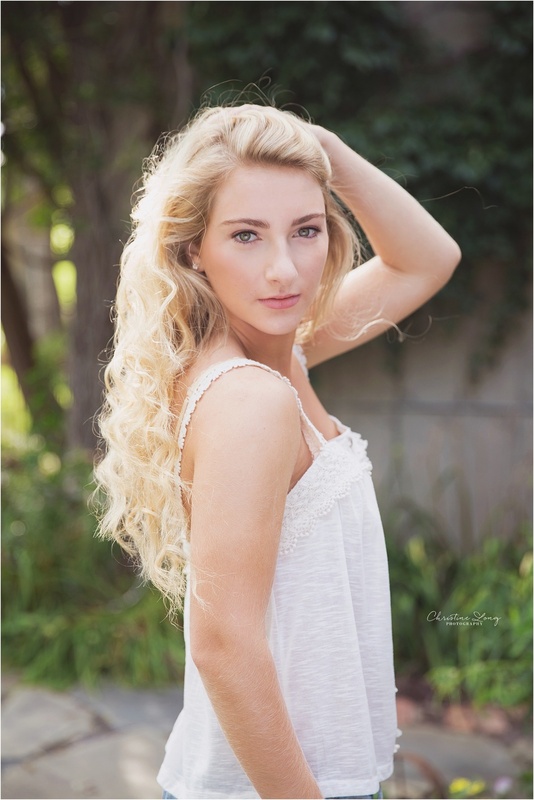 I loved her relaxed personality and how natural she was in front of the camera. A little wind (maybe not as much as we had!) actually helps create fun and natural photographs because of the beautiful movement. 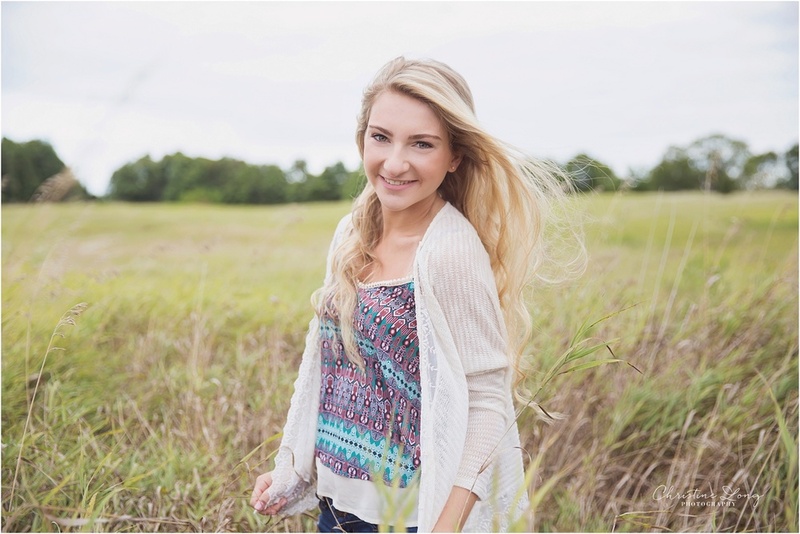 Thanks, Clara, for letting me be your senior photographer...I know the future ahead of you is bright!